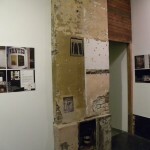 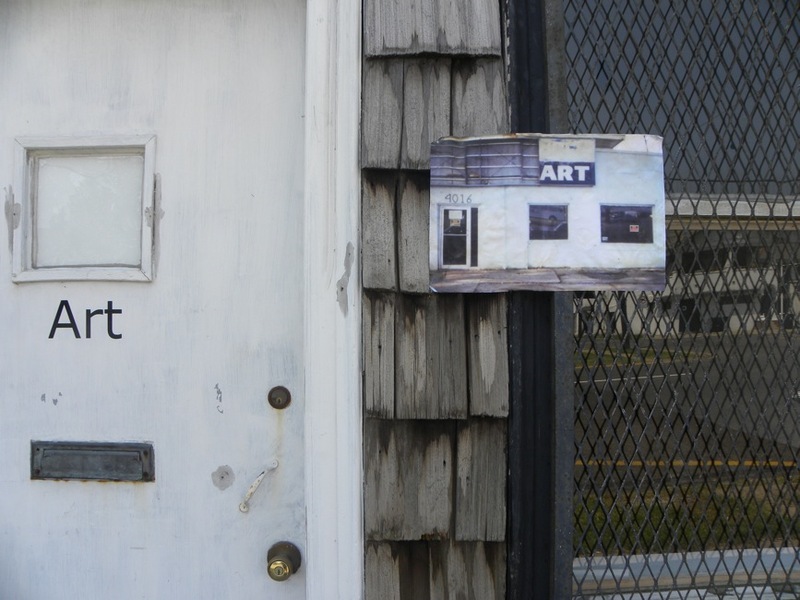 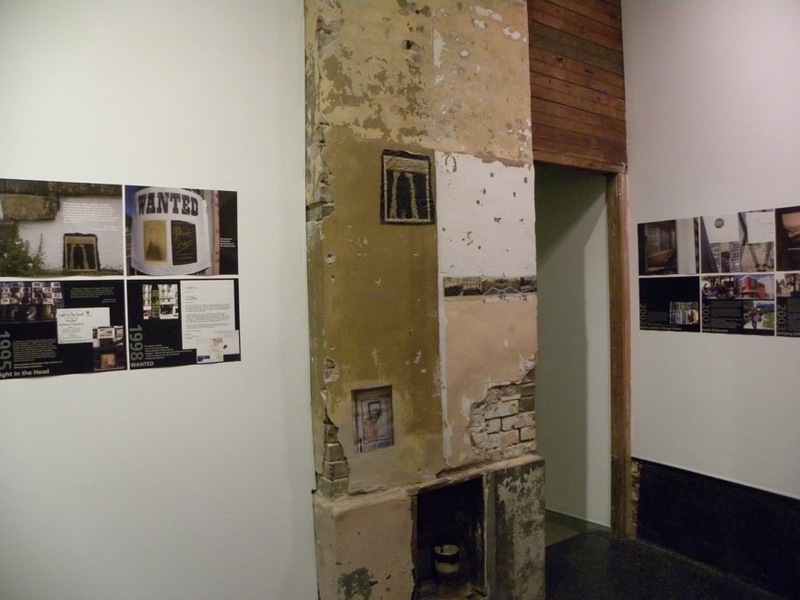 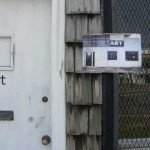 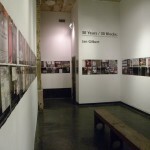 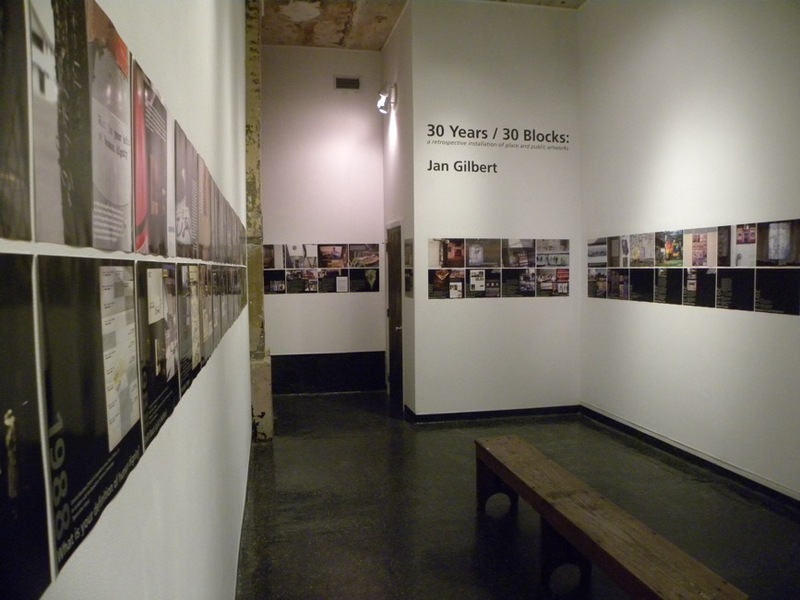 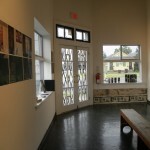 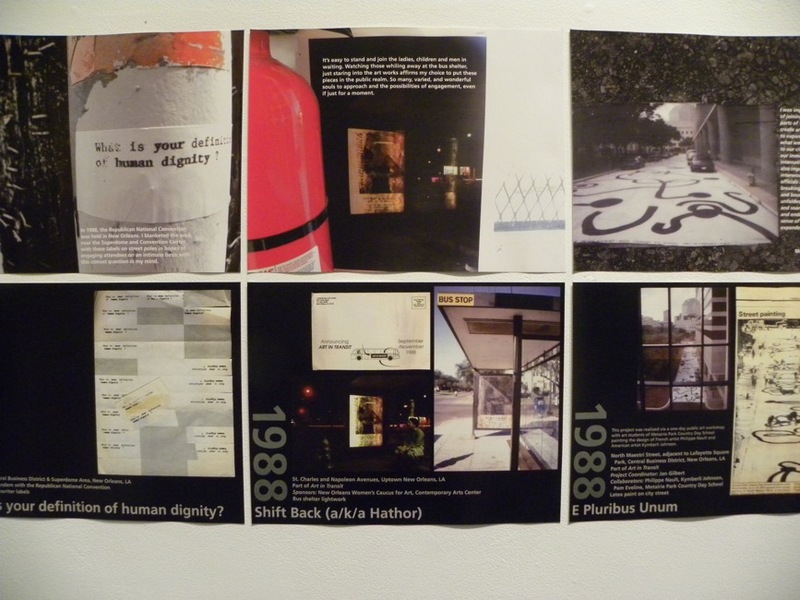 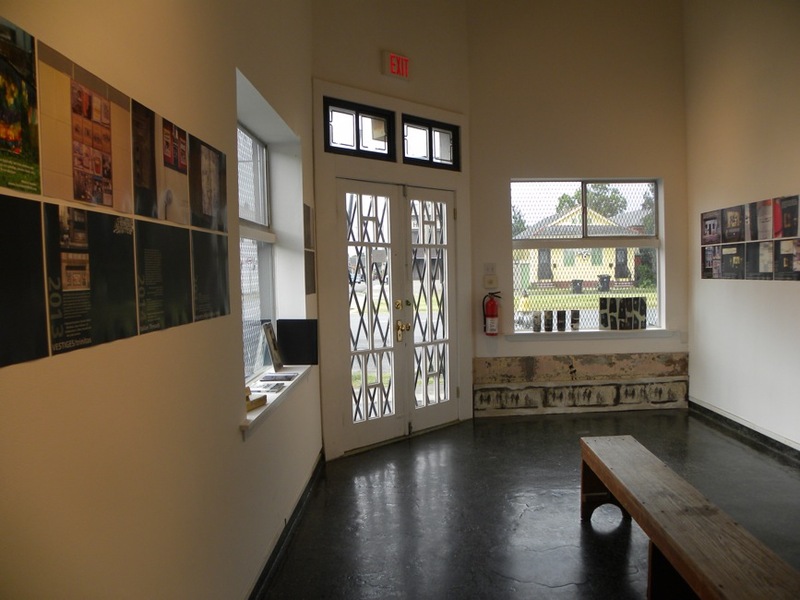 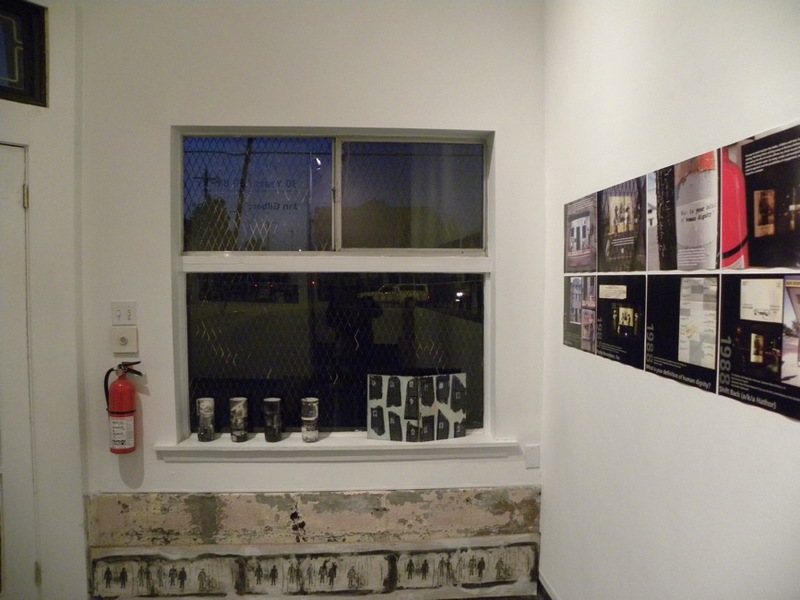 This site specific installation and publication 30 Years / 30 Blocks is a retrospective installation of place and public artworks at The Front gallery in the St. Claude Arts District. 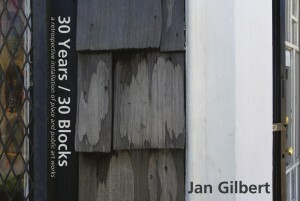 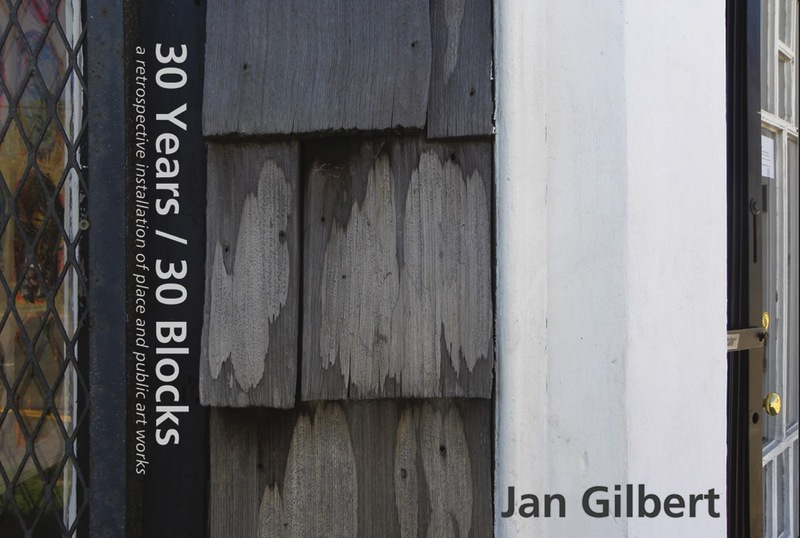 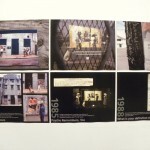 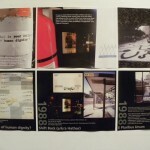 This exhibition and the accompanying book form a scrapbook-like album that simultaneously chronicles Jan Gilbert’s three decades of public art and amalgamates these works with the physical presence of The Front at the moment just before the installation in June, 2012. 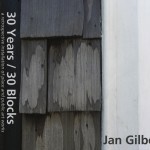 The book of this retrospective installation/exhibition is for purchase online at e/PRIME Media. 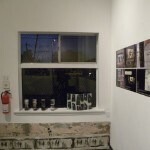 For related work, please see Cajun Prayer Flags. 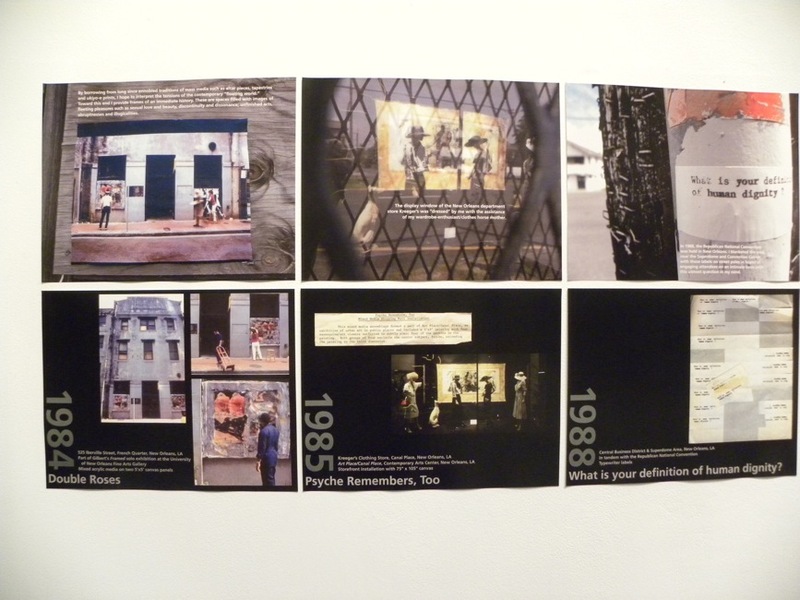 View the PDF (41 MB) by clicking the image above.